Got Bad Habits You Want To Break? Break the chains of the bad habits that are holding you back! 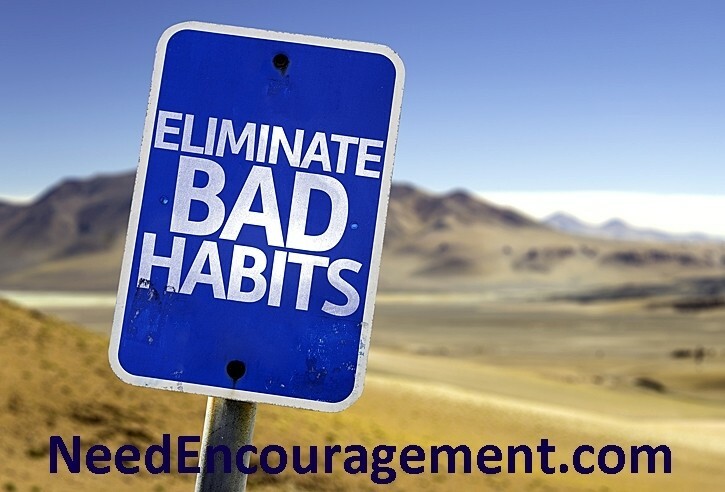 Here are some encouraging scriptures about bad habits. How To Break Bad Habits? 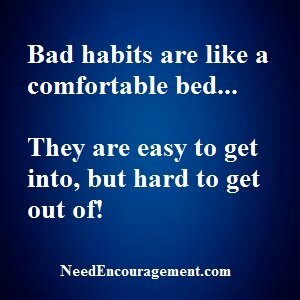 Are You Tired Of Your Bad Habits? Do you have a problem with addiction? Bad Habits Can Be Broken! Bad habits, we all have one or two at least. Here is some information that will be able to help with any bad habits you might have. Every one of us needs to break bad habits in our lives at some point or another. The thing concerning bad habits is that it; takes approximately between 30-90 days or so to break the habit depending on how long you have had it. Be sure to include the breaking of your bad habits in prayer and ask others for their help too. The best advice when breaking a bad habit is to create a new pattern to replace it. It all sounds easy to do, and basically, it is. Alcohol, Drugs, Cigarettes Are Three Bad Habits To Drop! 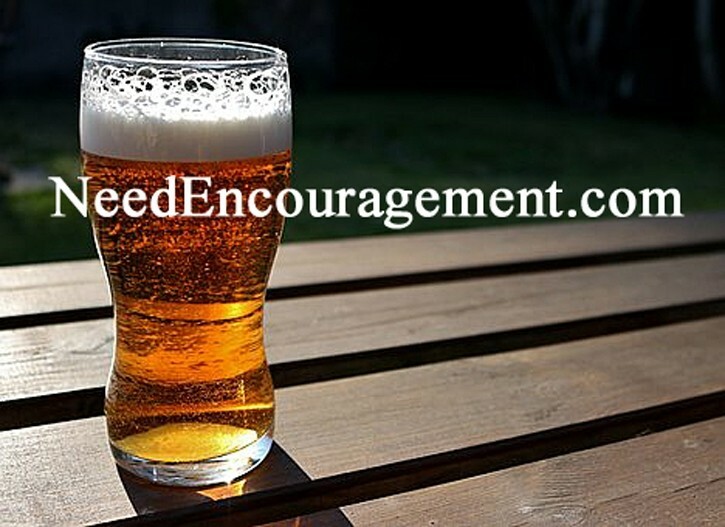 Some people can drink alcohol and not wreck their lives because of it, but if one of your bad habits is drinking, you need to cut it loose! But be prepared for roadblocks and temptations to get you off your goal. If by chance you do fail in your initial attempt to break your habit, do not give up. It took me almost three years to quit smoking cigarettes, but now I am so thankful that I did not give up trying. You can break bad habits, but it will take some work, patience, prayer, and perseverance to do so! Does the Bible say anything about overeating? Parents have some terrible ways! Then with God’s help, there is hope for you to quit ANY addiction or a bad habit that has put you in chains. Go for the goal of 24 hours, then two days, four days, seven days, and so forth. Do it One Day At A Time! I am not saying it will be easy, but with God all things are possible! If you want to quit smoking that is one of the bad habits that a person can do! Admit that your habit has taken control of you! Determine, then focus on, the specific goals you want to meet. Develop a sincere desire for the things that you want and need in your life. Talk to other close friends and acquaintances about the goals you have chosen. Develop a sincere desire for things that you need in your life. Develop a plan to meet your goals of overcoming bad habits. Distinguish between goals and activities in your life. Create deadlines for your goals—be firm. Write your goals—on paper or your computer. Make your goals your goals. Write your goals as if they have already occurred. Develop confidence in your God-given abilities. What does the Bible say about changing patterns of habits?